Updated September 11, 2017. Situation Report No 4 is now published. This report focuses on the healthcare situation in the Caribbean following Hurricanes Harvey, Irma and Jose and provides resources and information based on early indications for medical and health impacts by country and island. This report should be considered preliminary information based on social media and open sources. On September 11, 2017, Humanity Road conducted a special data mining effort to identify medical and health situation reports from official sources, social media and open sources. 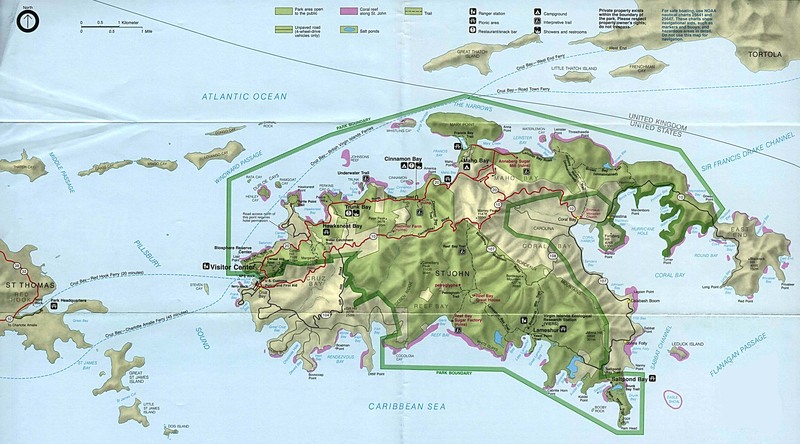 The report contains specific island updates where possible. Humanity Road activated its disaster desk on Tuesday, September 5th in advance of initial landfall in the Caribbean. Situation Report No 1 was published on September 6, 2017, and Situation Report No 2 was published on September 7. Visit Caribbean Disaster Emergency Management Agency for ongoing situation reports. CDEMA presently comprises eighteen (18) Participating States (PS): Anguilla, Antigua and Barbuda, Commonwealth of the Bahamas, Barbados, Belize, Commonwealth of Dominica, Grenada, Republic of Guyana, Haiti, Jamaica, Montserrat, St. Kitts & Nevis, Saint Lucia, St. Vincent & the Grenadines, Suriname, Republic of Trinidad & Tobago, Turks & Caicos Islands and the Virgin Islands. The Pan American Health Organization (PAHO) is coordinating deployments of human resources as part of a surge capacity to support the Ministry of Health and humanitarian response as the authorities identify needs. This includes staff deployed by PAHO, Emergency Medical Team (EMT), and the Regional Rapid Response Team. Focus areas in deployments include coordination, damage assessment, epidemiological surveillance, logistics, information management, and water and sanitation. Rapid Response Team experts including logisticians, electrical engineers, assessment and WASH experts are being deployed after the passage of Hurricane Jose. Requested supplies are being provided by PAHO and country offices in Jamaica and Trinidad and Tobago. As needed medical and other supplies are identified by countries and shared with PAHO, medical and other supplies are being prepositioned in Panama and Barbados for rapid distribution. OpenStreetMap with social media posts. Official email for persons seeking information: bviddmirma@gmail.com. Humanity Road Puerto Rico twitter list. Grand Turk / Salt Cay Hurricane Irma Reports Facebook page. Use text messaging, e-mail or social media to let your loved ones know you are okay. Keep it short and simple by only conveying necessary information. By doing so, other people are also able to communicate with their loved ones. Avoid making voice calls unless it’s an emergency to prevent clogging the network. Voice calls take up more space on the wireless network and it’s important to minimize unnecessary voice calls so our emergency responders are able to communicate. If you must make a call, keep it short. Also, when making a call, wait 10 seconds before redialing a call to help reduce network congestion. Quickly redialing phone numbers contributes to a clogged network. Judiciously use social media to keep you informed as the situation unfolds. This may include using location-based mapping apps for evacuation routes.